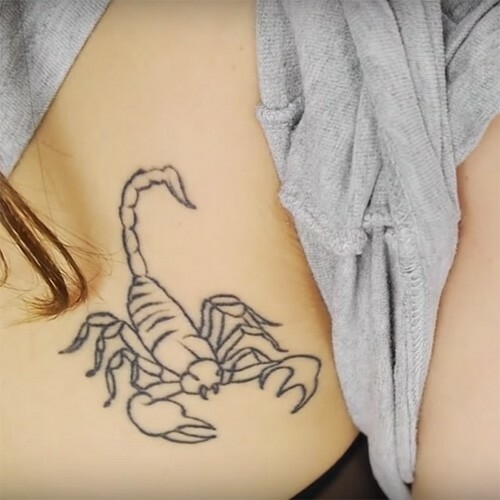 Jessica Stroup has a scorpion design inked on her right rib cage. 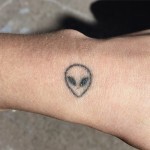 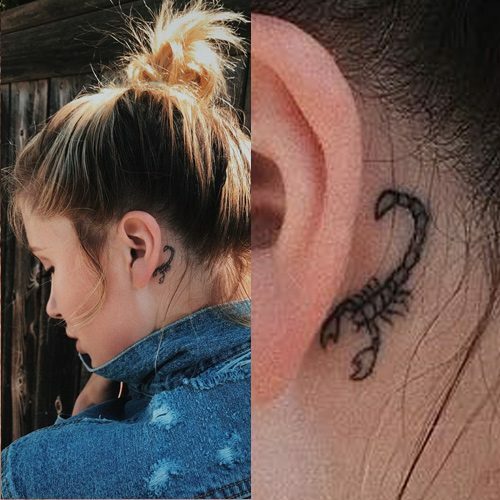 Zoey Deutch got a tattoo of a scorpion on her right ankle from Dr Woo in November 2016. 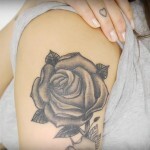 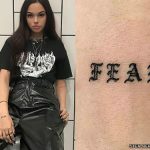 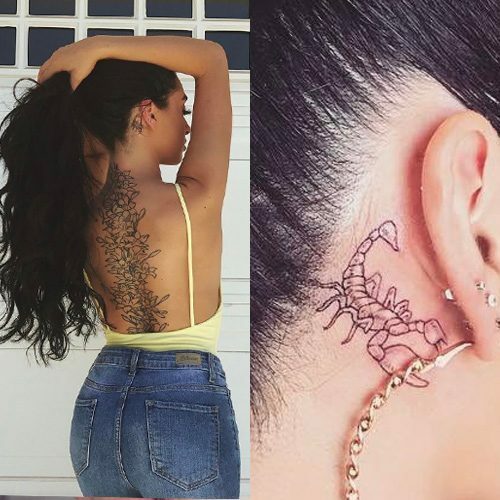 She was born on November 10, 1994 so her zodiac sign is Scorpio, which is represented by a scorpion. 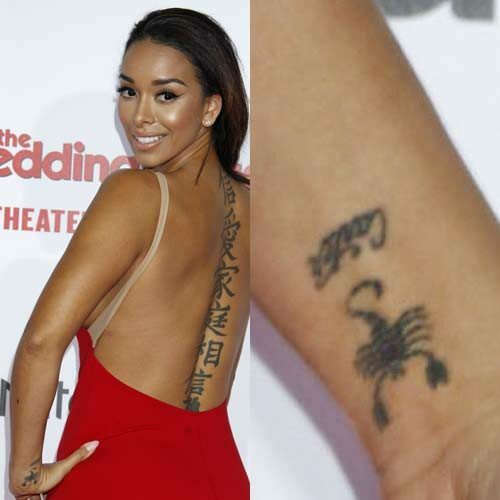 Eva Marcille has a scorpion tattoo on her lower back with the text ‘scorpio’ above it. 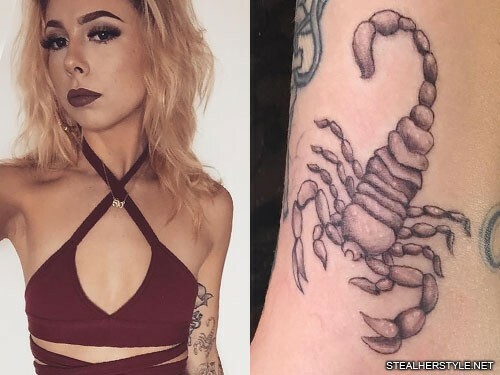 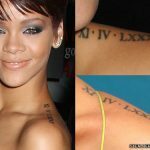 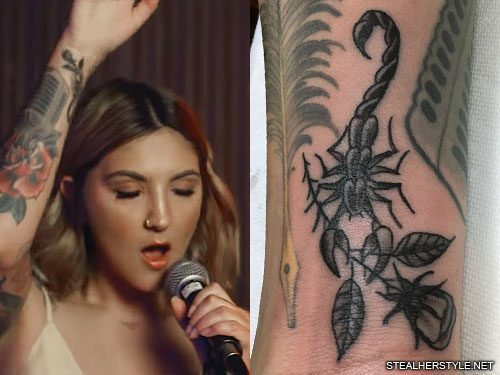 The Scorpion is her zodiacal sign.